If you waited until nearly the last minute to get holiday gifts for all the good boys and girls on your list this year, you’re in luck. 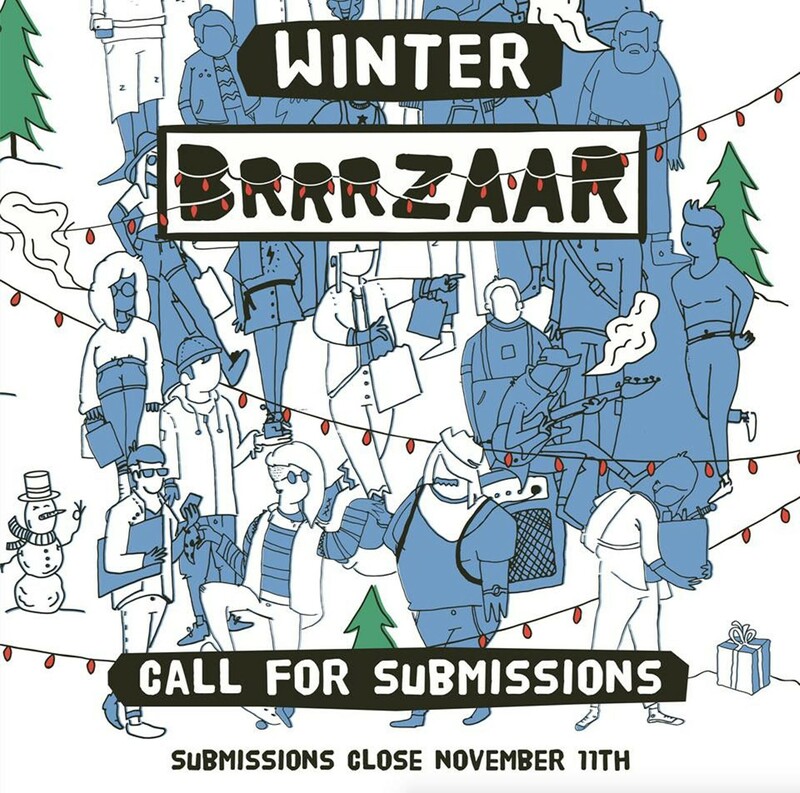 Terrain has pulled out all the stops to host a winter version of Bazaar, its massively successful, juried spring arts market. Happening on one of the busiest in-person shopping days of the year, BrrrZaar hosts 70 local artisans and makers on two floors of River Park Square who each present their handmade inventories for your gift-buying ease. The event also boasts live music by local talent and a bar pouring No-Li beers and Townshend Cellar wine. If you swing by late in the day, look for “Bad Santa” taking over beneath the mall’s massive Christmas tree from 8-10 pm, photo ops included.